Why fix something that isn't broken? When Hilary Duff finds a pair of jeans she loves, she wears them over and over—and even buys them in two colors. She's worn Stella McCartney's Mid-Rise Flared Jeans ($234) multiple times, and we know exactly why: The jeans are supremely flattering and make her legs look miles long. (You'd never guess she's only 5'2"!) The best part? While they're still an investment, they're currently discounted as part of Net-a-Porter's amazing sale. So to recap: They're super flattering, celebrity approved, and 40% off right now. How can you go wrong? 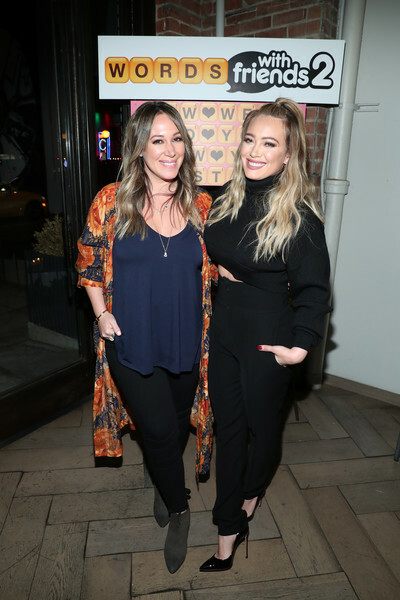 Scroll down to see how Hilary Duff wears her Stella McCartney jeans, and shop them for yourself!